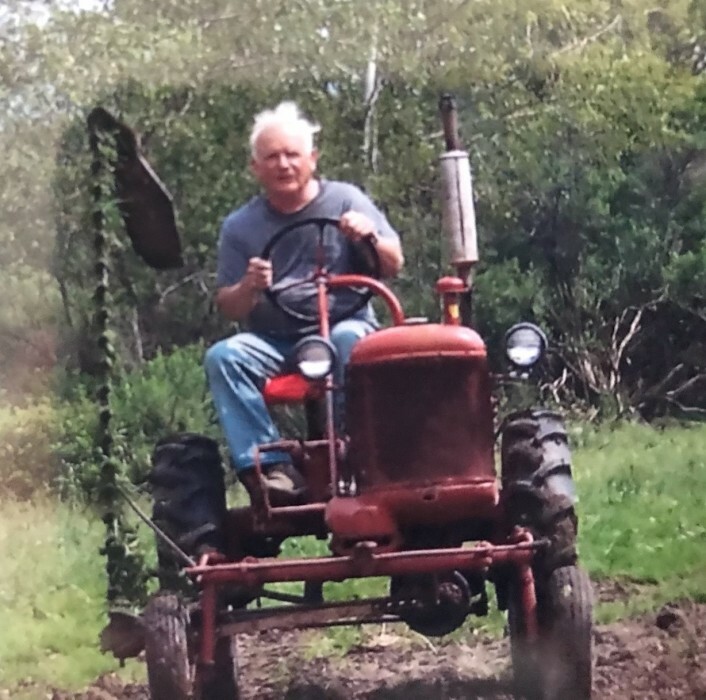 Howard R. Reed, Jr., of Homer, passed away on April 3, 2019 at his home with his children by his side following a battle with cancer at the age of 80. He was born December 29, 1938 to the late Howard R. Reed, Sr. and Mary Curtis Reed. Howard was a 1956 graduate of Cortland High School. He attended SUNY Morrisville where he earned his degree in Agriculture Services. Following his graduation, he started working with Eastern Breeders. Howard’s real passion was in dairy farming. He owned dairy farms in Moravia and Homer. In 1990, he started a career in logging, owning and operating Reed & Son Logging, where he worked until early this year. Howard was a hardworking man who made friends with everyone he met. Howard is survived by a brother, Charles (Julie) Reed of Johnstown; his children, Catherine (Bruce) Hall of Moravia; Sandra Wise of Homer; Joseph Reed of Wilmington, NC; Howard (Tammy) Reed of Homer and Brenda (Ron) Fox of Wilmington, NC; eight grandchildren, five great grandchildren and several close friends. Friends are invited to an Honor of Life gathering at St. Margaret’s Church, 14 Copeland Ave., Homer on Saturday, April 13, 2019 from 11:00 a.m. – 1:00 p.m. In lieu of flowers, memorial contributions may be directed to Hospicare, 11 Kennedy Parkway, Cortland, NY 13045.